Nebraskans like you have a great chance today to stand up for voting rights. LB 75, introduced by State Sen. Justin Wayne, has passed two rounds of debate and will be up for a Final Reading vote on Monday. This bill would end the arbitrary two-year delay before Nebraskans are able to vote after completing a felony sentence or probation. 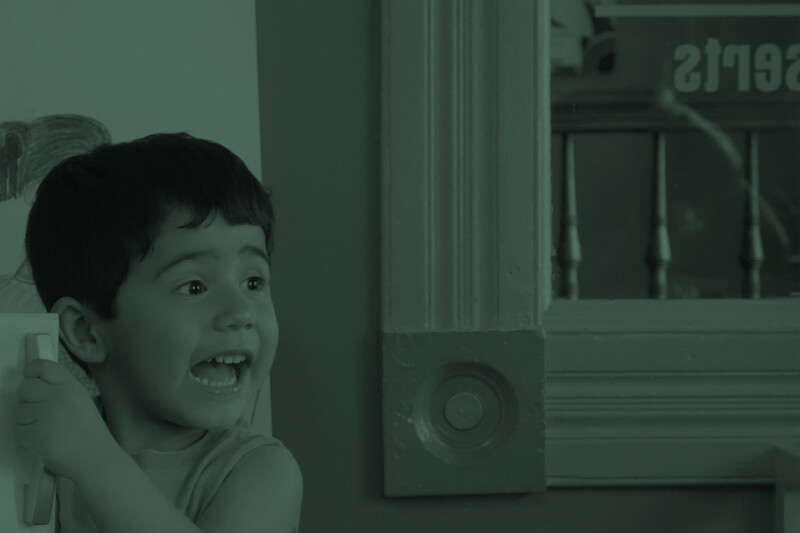 Will you call or email your State Senator today? Urge them to cast a “YES” vote for LB 75 and send it to the Governor’s desk. LB 75 would finally end a needless punishment for Nebraskans who have served their time and paid their debt to society. The current voting restriction disproportionately targets people with low incomes and voters of color, who already have too many barriers in the way to cast a ballot. Our democracy works best when everyone has an opportunity to let their voice be heard and to make their vote count. People coming back into their communities with the chance to get a job and be engaged citizens are much more likely to be successful and much less likely to re-offend. That benefits all Nebraskans! It’s time to join more than half of other states that don’t have this voting delay. 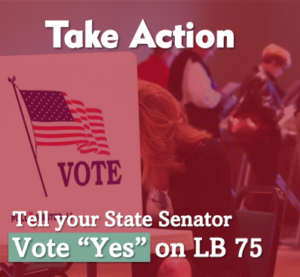 Send your State Senator a message TODAY and urge them to vote “Yes” on LB 75.